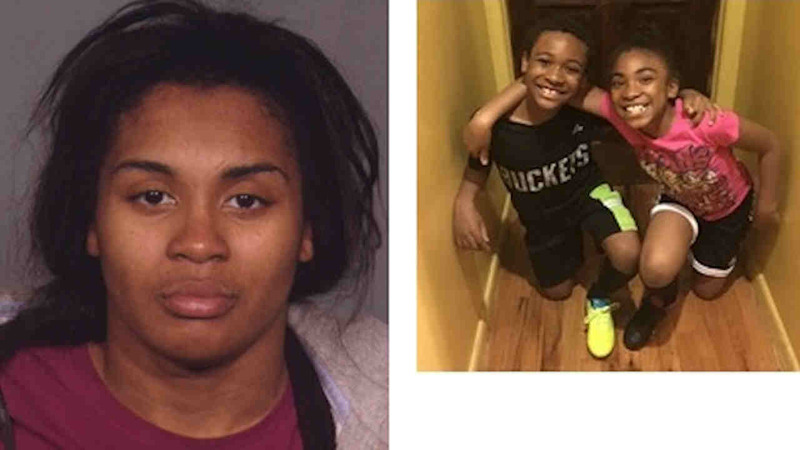 CANARSIE, Brooklyn (WABC) -- Police are looking for two children and their mother, who does not have custody of them, after they disappeared from a McDonald's Thursday. At 8 p.m. Thursday, 10-year-old girl Zaniya Duskin and 8-year-old boy Taylor Duskin went with their uncle, who has custody of them, to meet their biological mother, Simone Morgan. They went to a McDonald's at 1467 Rockaway Parkway. The uncle agreed to leave the children with their mother in the restaurant for an hour, but when he returned, they had vanished. Zaniya Duskin was last seen wearing a blue shirt, denim shorts and white sandals. Taylor Duskin was last seen wearing a black T-shirt, black shorts and black sneakers. Simone Morgan, 27, is black, 5 foot 9 inches and 160 pounds. She has black hair. Her clothing description was unavailable. The family reported them missing Friday.